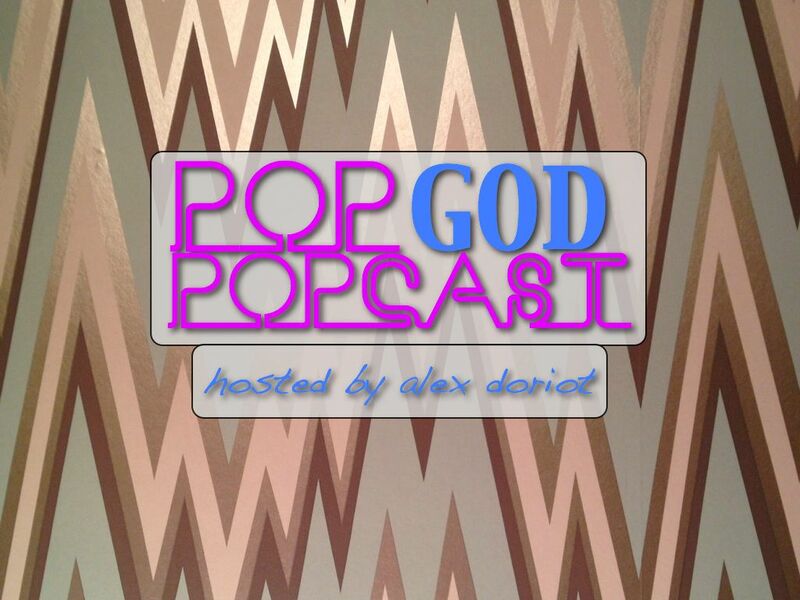 Welcome to Episode 6 of the POP GOD POPcast – an exploration into the lives of people seeking God in the present tense. This week’s guest is Greg DeLoach. Greg is the Pastor of First Baptist Church of Augusta, GA. Greg shares stories from his 8 years on the job at FBC Augusta as well as his journey into the ministry through dairy farms and balloon animals. We talk about the importance of interruptions as well as the equal importance of knowing when to say no. First Baptist Augusta is on the forefront of some big changes to their worship schedule and we chat about what it means for a traditional church to stay relevant. Plus Greg takes the Pop Quiz and much more! Enjoy this look behind the ministerial curtain and get to know one of Augusta’s leading pastors a little better. I’m so excited to open up POP GOD and share more stories of people seeking God in the present tense. I’d love to hear your feedback. Leave me a comment and let me know how to improve things, what you’d like to hear discussed, and give me your ideas as to who you’d like to see on the POPcast. Subscribe to this podcast on iTunes, share it on Twitter and Facebook and anywhere else. I’d really appreciate it. Thanks. Enjoy.